It is commonly argued that there is an unfortunate shortage of well-written female roles dished out in Hollywood. 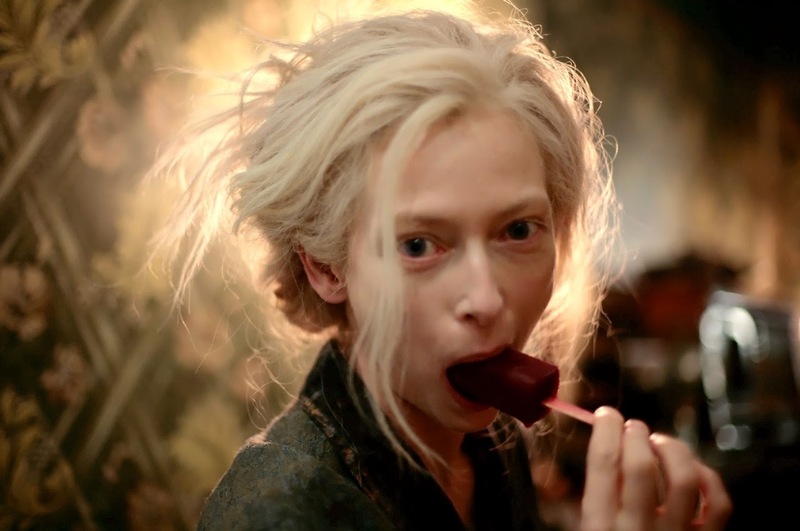 Given the slight difficulty it takes to find contemporary actresses whose films and performances are consistently exceptional, there may be some truth to that sentiment. However, while quantity may be lacking in the industry, each year does bring quality of acting by women that stands just as tall as the men, if not taller. This list focuses on actresses who have peaked no earlier than the nineties and who have shown in the past few years that they are forces to be reckoned with as the 2010s merge into the 2020s. A very hard list to rank, these are in their own individual ways the most exciting Hollywood actresses of today. The eyes are the window to the soul, and Brie Larson’s window is wide open. She’s only broken out as a leading actress in the past few years but even in smaller parts, her naturally expressive eyes have drawn viewers in and helped establish her as one to watch in the coming years. 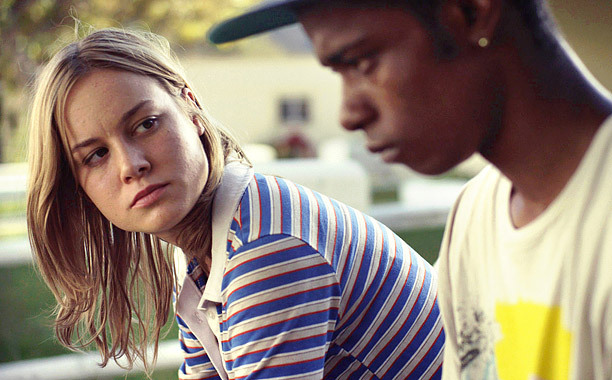 After intriguing audiences in supporting roles like those in 21 Jump Street and The Spectacular Now, Larson wowed the indie crowd with a tremendously heartfelt performance in Short Term 12, as a caretaker still struggling with her own traumatic past. Once again playing a woman who must manage her own troubles as she looks out for others, Larson won an Oscar for her role in Room. It is a performance of fear disguised as warmth, filled with brilliant nuances highlighting the suffrage and the strength of the character. In both of these films, she conveys a lifetime of hurt with a touch of hope – and she can do it all with merely a look. Larson has directed her first film called Unicorn Store in which she will also star alongside Samuel L. Jackson, as with the upcoming Kong: Skull Island. She will then re-team with her Short Term 12 director Destin Cretton for The Glass Castle with Naomi Watts and Woody Harrelson. She will also star in the musical Basmati Blues before reaching a new level of fame as Captain Marvel. A sign of a good actress is the ability to make the viewer forget they are watching someone pretending. A sign of a great actress, like Michelle Williams, is not to be pretending at all. In a few films in particular, Williams has opened up her soul to make her characters’ emotions completely true, no matter how difficult. She was Oscar-nominated for her work in Brokeback Mountain, in which she exemplified the pain of losing a man she loves – not to death but to changes in their lives. She did this again to even greater effect with Blue Valentine, in which she exhibits the complications of a dysfunctional relationship with such vividness in both the stages of early romance and later resentment. Given the freedom to create scenes out of her own instincts with co-star Ryan Gosling, she makes any awareness of the film’s fictitiousness disappear by simply being. After receiving a third Oscar nomination for her inhabitation of an icon in My Week with Marilyn, she just earned another for her small yet towering performance in Manchester by the Sea. Even with such little screen time, she is unforgettable as she again contrasts the joys of love with the heartbreak of loss. In one scene, this heartbreak is so tangible that one can hardly watch without getting choked up with sympathy. Set to play Janis Joplin in the biographical film Janis, Williams will in the meantime star in Todd Haynes’s next film Wonderstruck, as well as The Greatest Showman with Hugh Jackman. She has also just been announced to star in Jonah Hill’s directorial debut Mid 90s. With seven Academy Award nominations including two wins, Cate Blanchett is possibly the best-regarded actress on this list. And while her substantive filmography doesn’t always boast the highest quality of films, she is deserving of the acclaim she receives for being so versatile and gutsy in her work. She won her first Oscar for her portrayal of the incomparable Katharine Hepburn, and her handling of the icon’s specific mannerisms and voice mechanics is certainly commendable, albeit somewhat surface-level. After giving several more challenging performances, such as in I’m Not There where she again impersonated a legend as a variation of Bob Dylan, she won another Oscar for her best work to date in Blue Jasmine. Entering the ranks of Woody Allen’s finest screen characters, she digs deep into the narcissistic and gradually unstable mind of an upper-class housewife losing everything she has and adjusting to a working-class lifestyle. Though devoid of much subtlety, Blanchett’s version of a Blanche Dubois descent into unhinged delusion is a staggering acting achievement. Most recently, she impressed yet again in her second collaboration with Todd Haynes as the titular Carol, commanding the screen with a majestic semblance that puts the viewer right under her spell before revealing the turmoil within. Blanchett will star in Manifesto playing thirteen different characters, and is one of the all-star cast in Terrence Malick’s Song to Song. The remainder of her announced projects as of now are sequels and reboots, but she is sure to have plenty more original parts in the future. Three years ago, Alicia Vikander wouldn’t be anywhere near this list and hardly on anybody’s radar. In 2015, however, she exploded onto the scene with multiple films released and two of the highest-praised supporting performances of the year. Since then, viewers have taken notice of her immense talent and will be watching intently as the rest of her long career shall unfold. 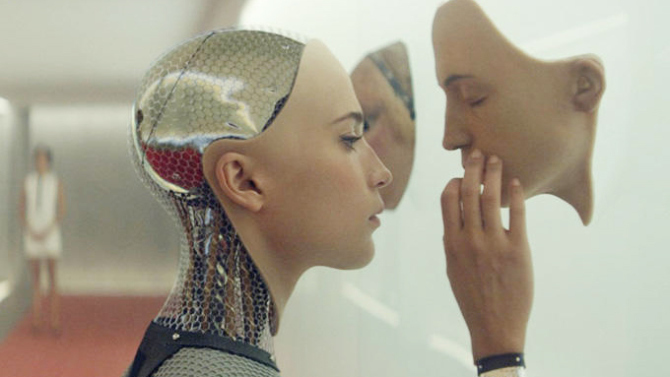 Her first role to gain enormous attention was in Ex Machina, playing an AI who invokes affection while keeping one guessing as to her true intentions. The task of mixing robotic movements and facial tics with programmed humanly characteristics is not an easy one, yet she succeeds without a hitch while simultaneously balancing her alluring charms with an uneasy ambiguity of motives. Her other key role which won her an Oscar was in The Danish Girl, a film that may have been a complete failure of schmaltz if not for Vikander’s deeply compassionate performance. Shamefully disregarded by audiences and awards bodies was Vikander’s most emotionally powerful work yet in The Light Between Oceans, again earning the viewer’s affection before conveying some of the most soul-crushing examples of tragedy in recent memory. Her character experiences multiple miscarriages, and is later faced with the prospect of having the child she raised be ripped apart from her as well. The emotions required to sell these unbearably sad scenarios are genuinely communicated with overwhelming impact by the actress, confirming her status as one of the best new talents in Hollywood. Vikander has a full plate of projects in the works: Wim Wenders’s Submergence, dramas Birds Like Us and Euphoria, and Tulip Fever with Christoph Waltz. She will also hit the big screen headlining Tomb Raider. Even if she’d never been in a film before, this lineup alone would suggest that she is one of the most exciting actresses around. From her breakout teen roles to her lauded adult turns, Natalie Portman has had a more successful and whole film career in just over two decades than most actresses achieve in a lifetime. She specializes in playing characters who desperately strive to uphold a toughness at times of deep affliction, and she does so with convincing results every time. In the nineties, Portman made her first appearance as a 12-year-old girl thirsting for vengeance against the man who killed her family in Léon: The Professional. At such a young age, she presents herself as a naïve and traumatized girl with a mask of maturity and strength with a commendable sense of understanding matched by few other child stars, if any. Her talents as a youth remained on display until her next phase as a grown-up actress arrived in the 2000s, when she received her merited first Oscar nomination for Closer. But it is the current decade that has brought her two most outstanding performances to date. Black Swan birthed her phenomenal Oscar-winning portrayal of a determined ballerina whose obsession with pursuing greatness erodes her sanity. 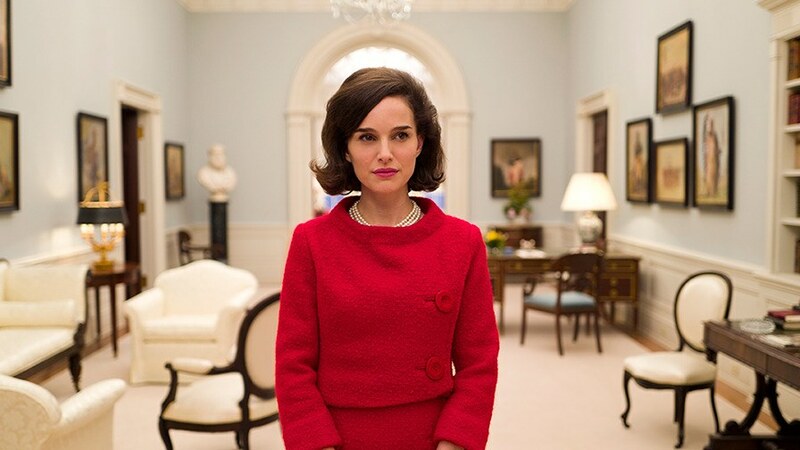 It is a disturbing and dedicated turn that is worthy of its accolades, but perhaps even better is her most recent work in Jackie. Perfecting the vocalisms and posture of the historic Jackie Kennedy, she also goes beneath the outer façade to examine the inner conflicts and horrors of the famous figure as a human being during a nightmarish period in her life. It is one of the finest performances of the year and if justice were to prevail, the academy would reward her a second time. On the 2017 docket for Portman is a seven-vignette collection of short story adaptations called The Heyday of the Insensitive Bastards, Alex Garland’s sci-fi thriller Annihilation and Malick’s Song to Song alongside Ms. Blanchett. She will then star in the fresh and talented Xavier Dolan’s first English-language film, The Death and Life of John F. Donovan.